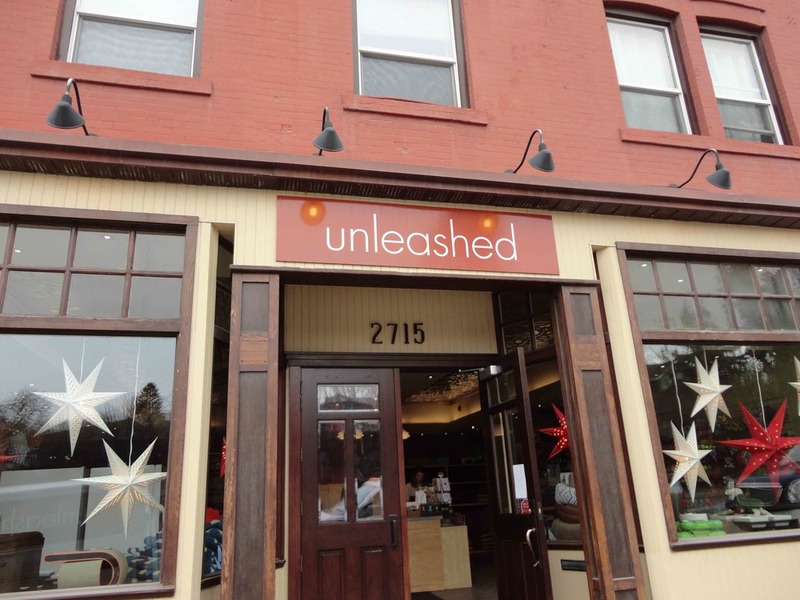 Unleashed is a lovely store with a terrific selection of great-ingredient treats. I spied some gorgeous contemporary wooden raised feeders and the biggest selection of couplers I’ve seen anywhere. I was finally able to get my hands on a size XL Sleepypod harness (most stores do not carry size XL), and was delighted to discover Rad Dog Portraits, beautifully painted by local Calgary artist Lindsay Nye. If raw is your diet, Unleashed has row upon row of well-stocked freezers. Also noteworthy was an array of books on holistic feeding and healing. Service is attentive and affable.